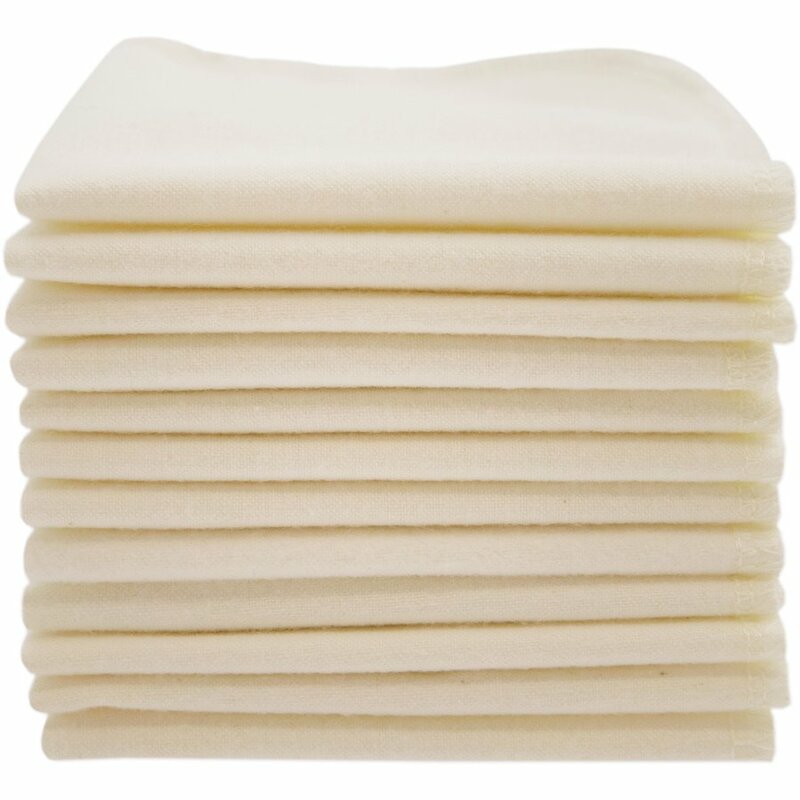 Environmentally friendly organic cotton washable wipes, ideal for removing make up, washing your face in the morning, or use as an alternative to disposable baby wipes. Made from soft organic cotton flannel, the clothes are gentle against your skin and great for the environment, helping you minimise your household waste and save money. Organic cotton is grown without the use of pesticides and chemical fertilisers making it kinder to the environment, reducing soil erosion and destruction of local habitats. 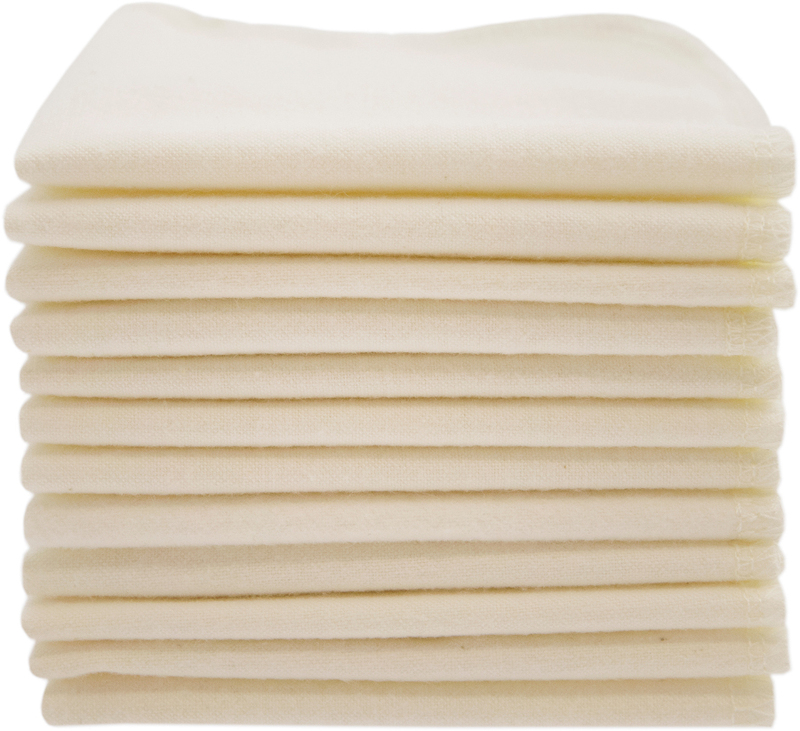 Organic cotton is also extremely kind to your skin, feeling soft and gentle so it’s the perfect fabric for cloth wipes. The ImseVimse Reusable Cloth Wipes - White product ethics are indicated below. To learn more about these product ethics and to see related products, follow the links below. Good product, but unfortunately wrapped in plastic. Would be 5 stars if it didn't have the plastic wrapper! 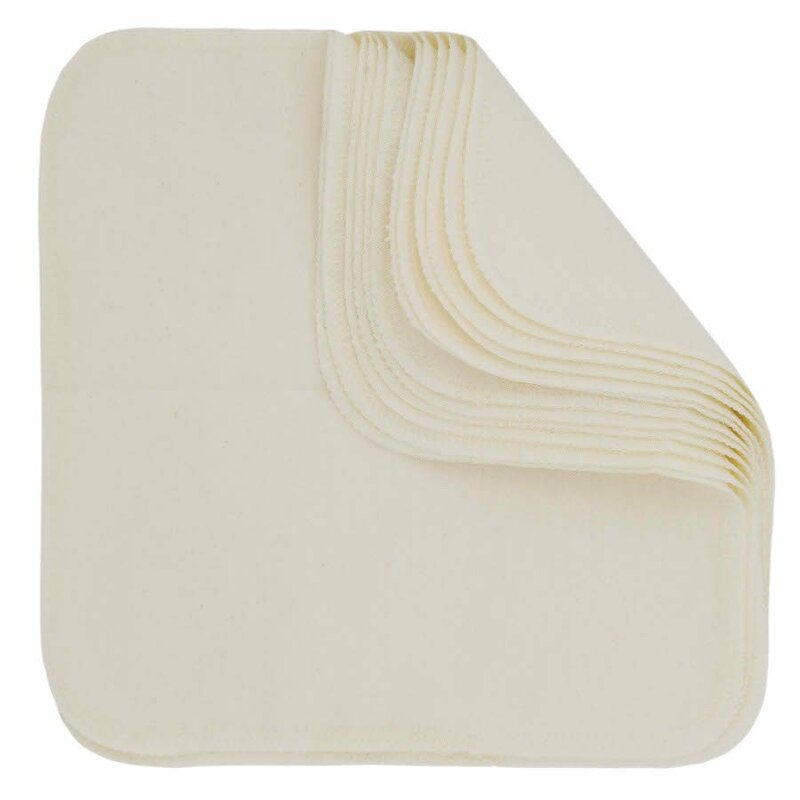 There are currently no questions to display about ImseVimse Reusable Cloth Wipes - White.